is now available in one print volume! at the center of it all. Finally, the complete master work in one volume. 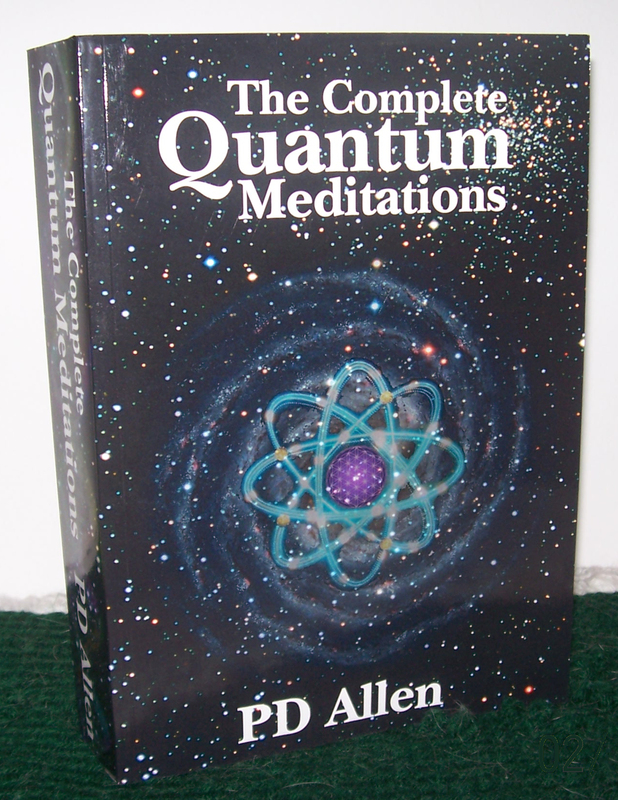 All 2,400+ quantum meditations assembled in one interlinking text, the way the author always intended them to be. 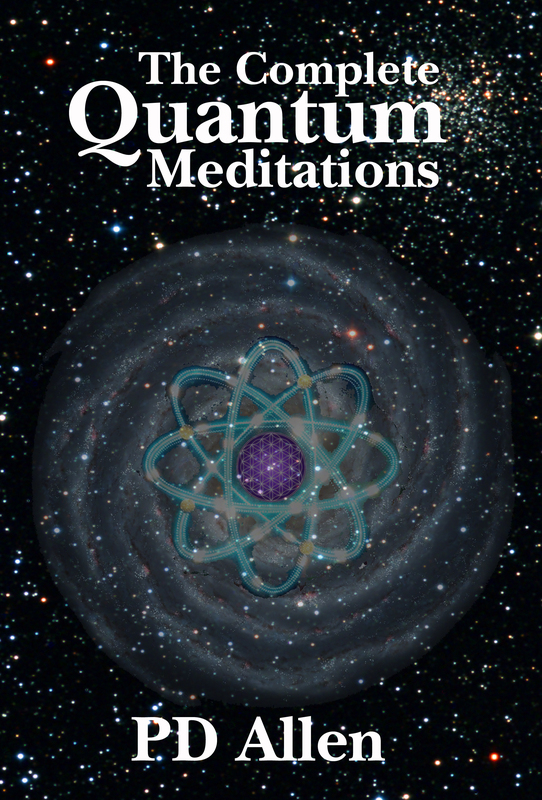 Quantum Meditations is a major poetical work of the early 21st century. Composed over one year’s time, the text consists of interlinking lyrical poems, often laid out in a nonlinear manner. 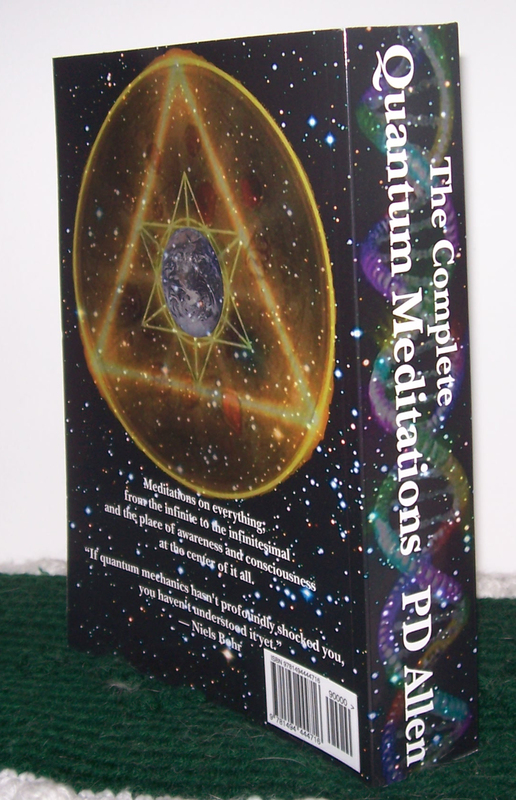 It contains an interweaving of new thought spirituality with quantum physics, alchemy and chaos theory, at once esoteric while remaining completely accessible. Like Rumi on acid. To celebrate, we are having a QM marathon this weekend. Any ad appearing below is not promoted by this author.